Nowadays, the development of commodity economy is becoming more and more mature. A high-quality commodity is not only the expression of market value, but also the extension of the connotation of commodity culture. Handbag printing reflects the importance attached by businesses to goods and demonstrates the culture of enterprises. The handbag is a practical product that reflects the development trend of goods and has the effect of advertising. Advertising handbags are designed through visual communication, focusing on the promotion and development of advertising, through graphic creativity, symbol recognition, text description, color stimulation, arouse the attention of consumers, thereby generating a sense of intimacy, promote the sale of products. Advertising handbags occupy a large part of the handbag, forming the main body of the handbag. This kind of handbag is often seen in various exhibitions and exhibitions. The handbag is printed with the name of the enterprise, the logo of the enterprise, the name of the main products and some advertising slogans. It plays an invisible role in promoting the image of the enterprise and the product. This is equivalent to a mobile advertisement, and the mobile range is very wide. It can satisfy the requirement of loading and has good advertising effect, so it is a popular advertising form for manufacturers and trade activities. If the handbag is designed exquisitely and beautifully made, its advertising effect will be better. 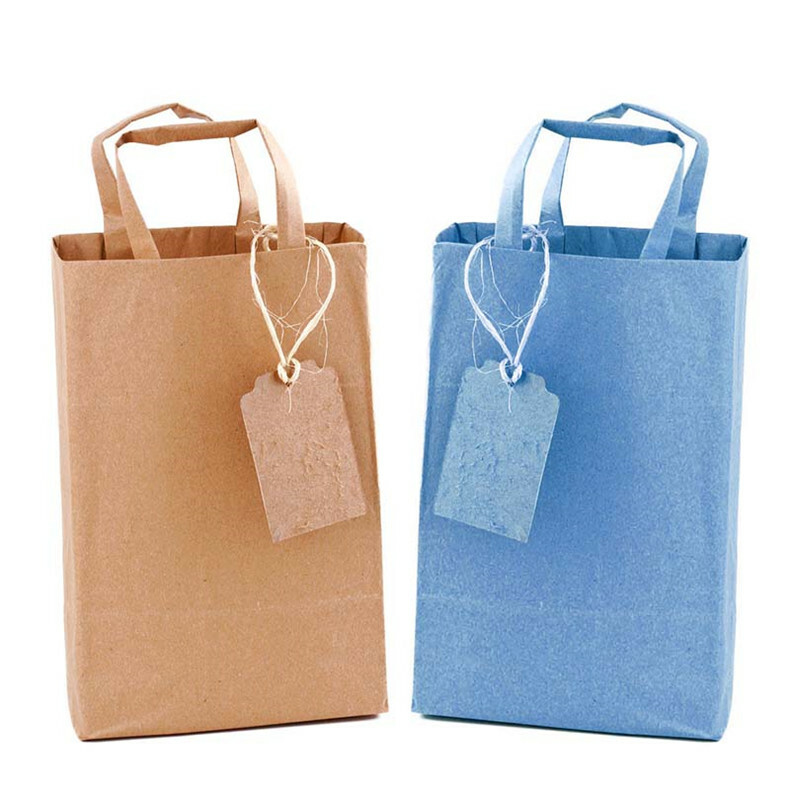 From handbag packaging to handbag printing to use, not only to provide convenience for shoppers, but also to take the opportunity to promote products or brands again. Delicately designed handbags are lovely, and customers are happy to reuse them even if they are printed with striking trademarks or advertisements. These handbags have become one of the most efficient and inexpensive advertising media. Handbag design generally requires simplicity and generosity, handbag design, handbag printing process in front of the company's logo and company name, or with the company's business philosophy, should not be designed too complex, can deepen the impression of consumers on the company or products, get good publicity effect, handbag printing on the expansion Big sales, setting up famous brands, stimulating purchase desire and enhancing competitiveness are very important. 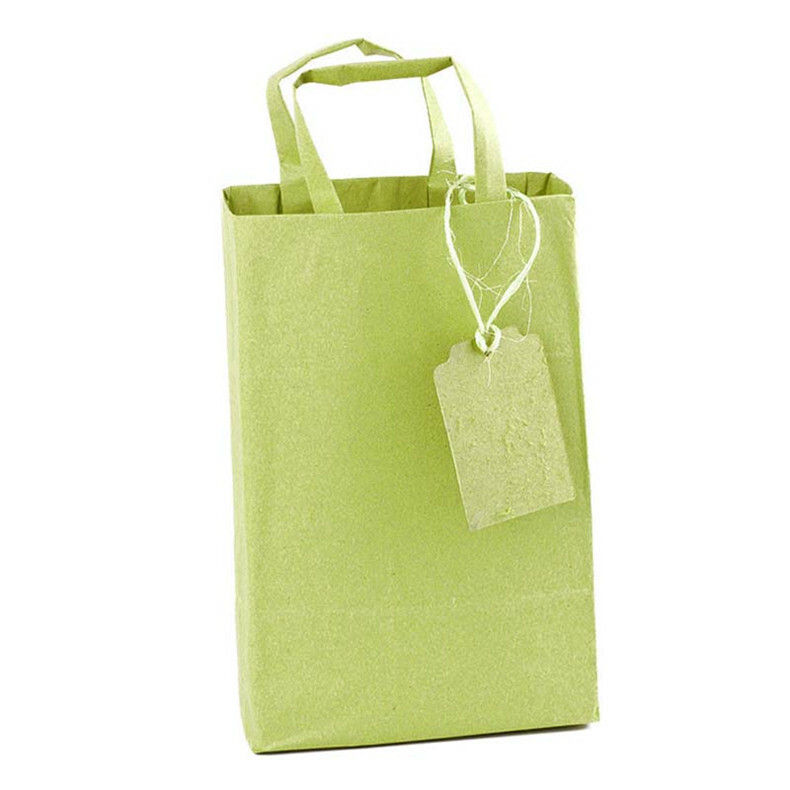 As the premise of handbag design and printing strategy, it is more important to establish corporate image. As the basis of design composition, the grasp of formal psychology is very important. From the visual psychology, people dislike monotonous form and pursue variety. Handbag printing should reflect the company's unique characteristics. 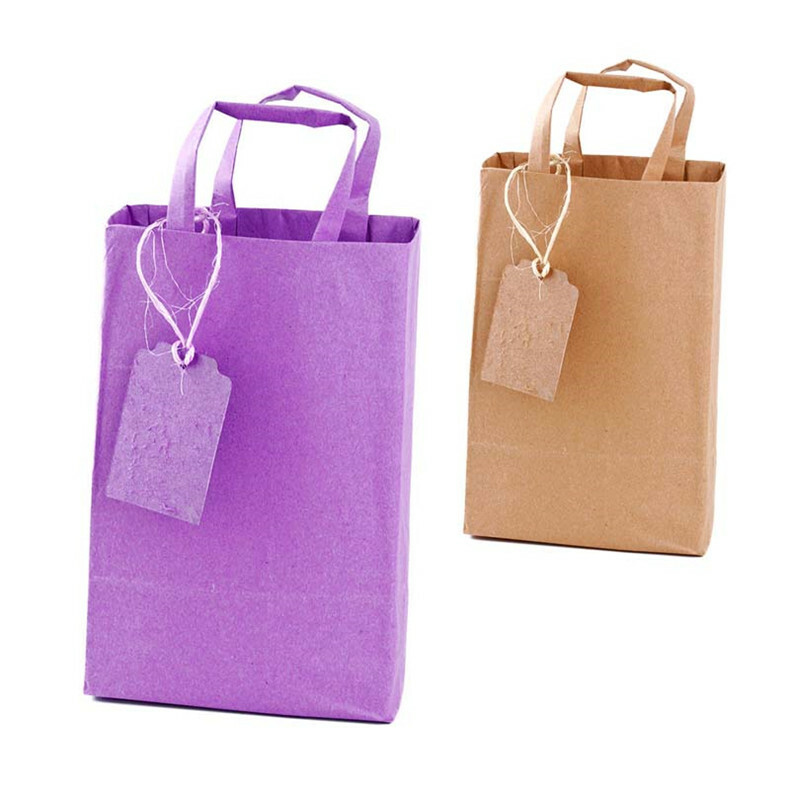 Looking for ideal Advertising Handbags Paper Bag Manufacturer & supplier ? We have a wide selection at great prices to help you get creative. 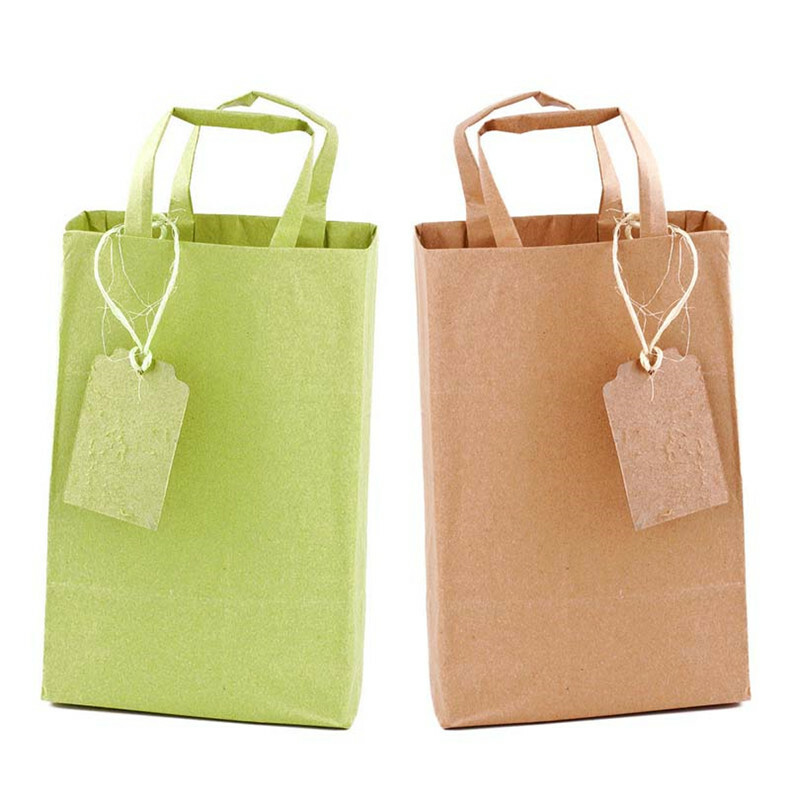 All the Handbag Printing Paper Bag are quality guaranteed. We are China Origin Factory of Handbag Packaging Paper Bag. If you have any question, please feel free to contact us.